Attending a Masters tournament was never really on my bucket list when I turned down a Management programme to become a sports journalist back in 1982. 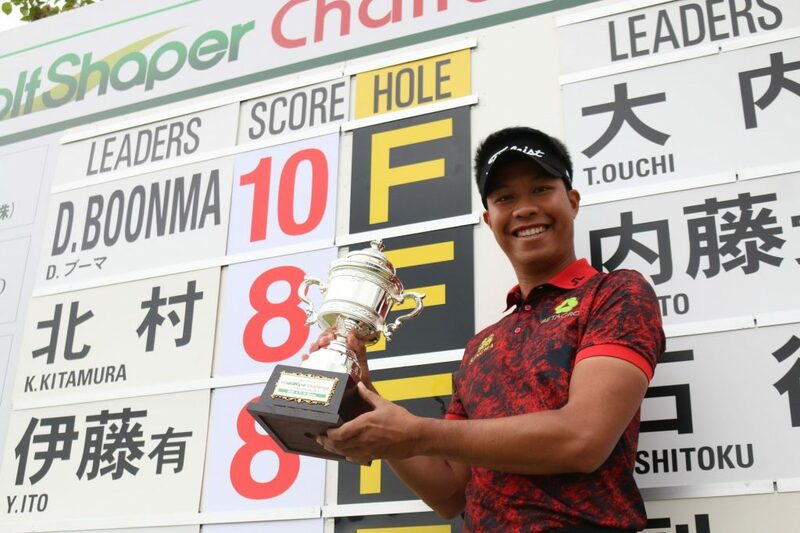 Golf was a sport that hardly got a mention in Indian newspaper sports pages and it was only the final day report/ scores that made prominent headlines (meaning double columns or more) and that, too, only occasionally. Golf names that evoked occasional conversations were still Jack Nicklaus, Arnold Palmer, Gary Player and Greg Norman. The first time Masters really came into a conversation in a newsroom in my presence was in 1983 and that was my first full year as a sports journalist. In India, pro golf was still a sport played predominantly by players with caddie backgrounds. Those days, as now, cricket ruled India, but I was obsessed by athletics and passionate about chess – PT Usha was the emerging athletics star and the future World chess champion Vishy Anand was yet to turn up on the horizon. Covering an Olympic Games and/ or World Chess Championship was my ultimate dream. I managed both. Over the years, Usha became a friend and so did Anand and their success, which I covered many times in different parts of the world gave me great joy. Golf didn’t become an all-consuming passion and a full-time profession till around the turn of the century when I quit my job as a Sports Editor at one of India’s leading dailies to ‘do my own thing’. Coming back to the Masters of 1983, it wasn’t till recently, more specifically after the passing away of the legendary Dan Jenkins, that I learnt more about the 1983 Masters. I came across one of Jenkins’ fine pieces in the April 18, 1983 issue of the Sports Illustrated. It was indeed a historic Masters – the 1983 Masters had its first Monday finish since 1973; it was the last time Arnold Palmer made the cut at the Masters; it was also the first Masters from which Jack Nicklaus pulled out after the first round (because of back spasms) and it was the last time Sam Snead played the Masters or for that matter any Major. I discovered more: It was also the first time the Augusta National had allowed players the use of their own caddies and it was also the first time a female caddie was used by a player (the 1969 Masters champion George Archer) and he had his daughter, Elizabeth on the bag. None of that was mentioned in the reports that I got to see back in 1983, but it was the year I first heard of the Masters as a 20-year-old rookie sports journalist. Yet, it did not become a part of my life till more than two decades later. Life has come a long way since. If God were now to decide that I could go to only one golf tournament a year – I would choose the Masters. I first set foot at the Augusta National in 2007. I was lucky to get credentials despite applying ‘after the closing’ date for applications. My appeal to the committee that I should be allowed because it was the first time an Indian would be teeing off at the Masters, found sympathetic ears. Jeev Milkha Singh, who from being 377th in the world at the end of 2005 and winless since 1999, had a stellar 2006 winning three events and topping the Asian Tour Order of Merit and rising to 37th in the world to earn an invite to the Augusta National Golf Club for the 2007 Masters. 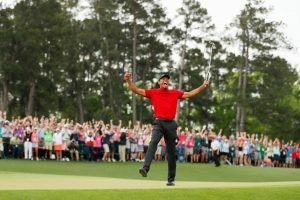 Jeev, gracious as ever, invited me for the tournament – he would put up me and two other Indian journalists up in a house, barely a stone’s throw from the Augusta National. What a week it was! 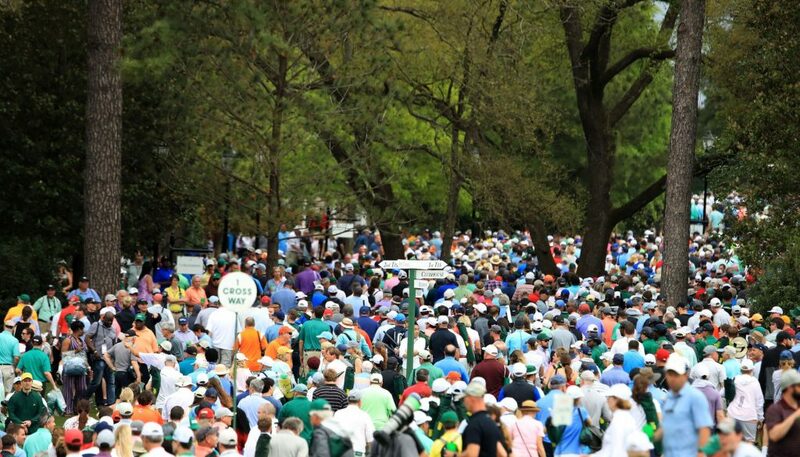 Every Indian in Augusta seemed to be on the course or over at the house. Jeev decided to shift to a hotel to stay focused. 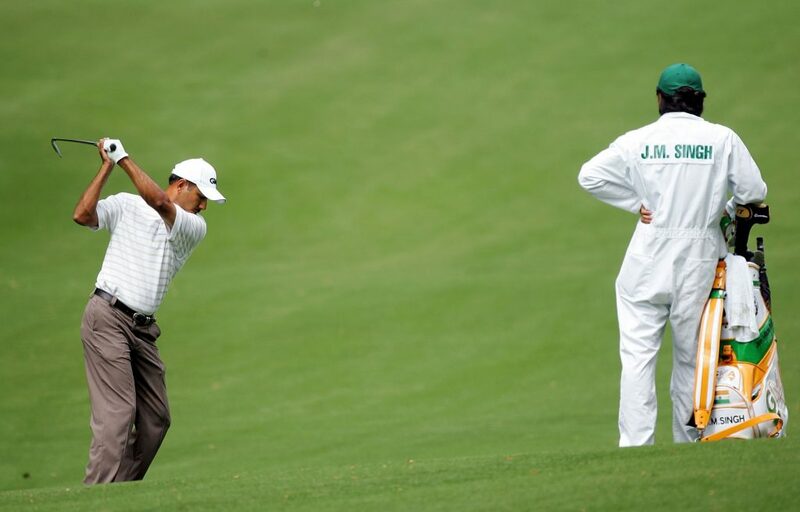 After the first three days of an exceptionally cold Masters week, Jeev with 72-75-76 was Tied-16th and in sight of a Top-15 finish which would earn a recall in 2008. 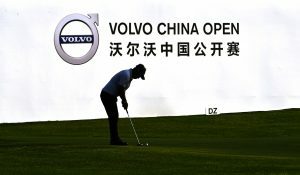 Then he made a quadruple bogey on the slick greens of the first hole on the final day and slid to T-37. Jeev did return in 2008 with a special invite and he finished T-25th, still the best by any Indian at the Masters. Jeev played his third and last Masters in 2009. 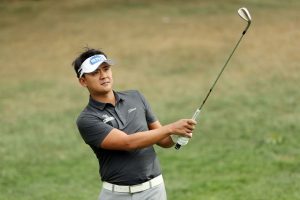 The only other Indians to have played the Masters have been Arjun Atwal (2011), Anirban Lahiri (2015 and 2016) and Shubhankar Sharma (2018). Why is Masters so unique? Much has been written about the history of the course and the tournament. It is easy to find it all over the internet and the countless books, that I have collected since getting ‘smitten’ by golf. But I learnt way more than that by “being at the Masters”. 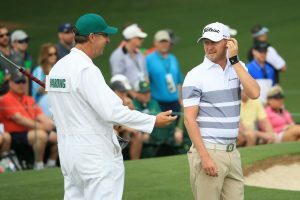 It was not until I got to the Masters in 2007 that I realised a mobile phone had become an extension of my being. As part of the conditions that I had to agree to get accredited was that I was not allowed to carry the phone onto the ‘grounds’, as the course is called. It was torture for the first few hours and then I forgot about the phone for the rest of the week! My vocabulary, too, changed. ‘Fans’ became ‘Patrons’; mobile phones were referred to as ‘illegal instruments’; ‘Pimento cheese sandwiches’ entered my list of much-loved food items and I drank beer without knowing the brand – all I knew was whether it ‘light’, ‘medium’ or ‘imported’ for there was no mention of the brands. Stories of Amen Corner (11th, 12th and 13th) abounded and they were all fascinating; the tradition of ‘skipping’ the ball over the lake at the 16th on the practice days is something you start loving; the Par-3 contest on Wednesday is a tradition former champions and others love, but no Green jacket hopeful wants to win, because of a jinx that no one who wins the Par-3 contest has won the main event. There is lots more like mobile phones are never allowed and a camera is allowed only from Monday to Wednesday. 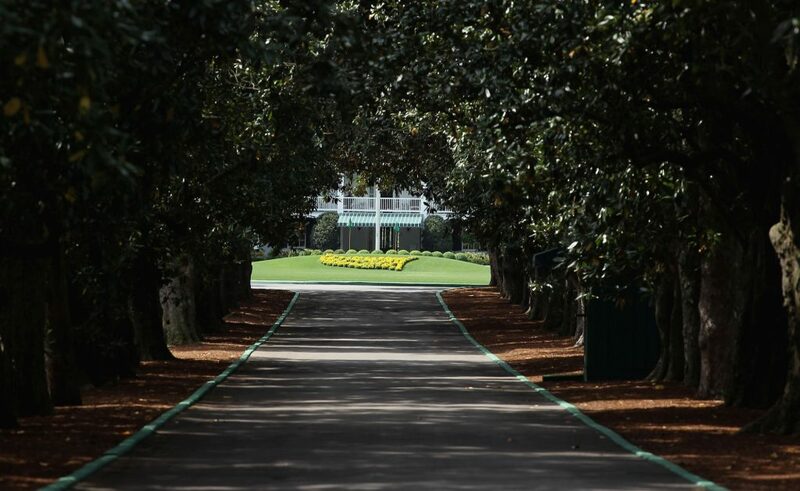 The ‘must see’ landmarks include the most famous Magnolia Drive, essentially he driveway to the club, which was unpaved for the first 15 years from 1934 to 1947. It leads to The Founders Circle where countless patrons line up to get photographed by the official lensmen, who then give you a link from where you download your picture. Other landmarks include the three bridges named after Sarazen, Hogan and Nelson; the two water fountains with plaques named after Palmer (behind the 16th) and the Nicklaus (between 16th and 17th). A third fountain called ‘Record Fountain’ is near the 17th. The Rae’s Creek is the water body in front of the Par-3 12th green, while The ‘Crow’s Nest’ is the house for amateurs; the ‘Ike’s Pond’ touches the 8th and 9th of the par-3 contest in the Eastern part of Augusta; and the ‘Eisenhower Tree’ used to be to the left of the 17th fairway – the past tense being because an ice storm in 2014 caused so much damage to the tree that it had to be removed. So, memories are all we have now. For me, the most fascinating landmark is the ‘Big Oak Tree’, the most famous meeting point at a venue, where no phones are allowed. So, a ‘meet-me-at-the-‘Big Oak’-at-6-pm’ means exactly that – meet at 6 pm for changes cannot be communicated till you actually meet. The other amazing feature is the etiquette of ‘leaving your ‘golf chair’. Choose your point, place your chair and take a stroll. When you return, the chair is exactly where it was and no one is sitting on it. You can leave your wallet with credit cards and it would still be there hours later. 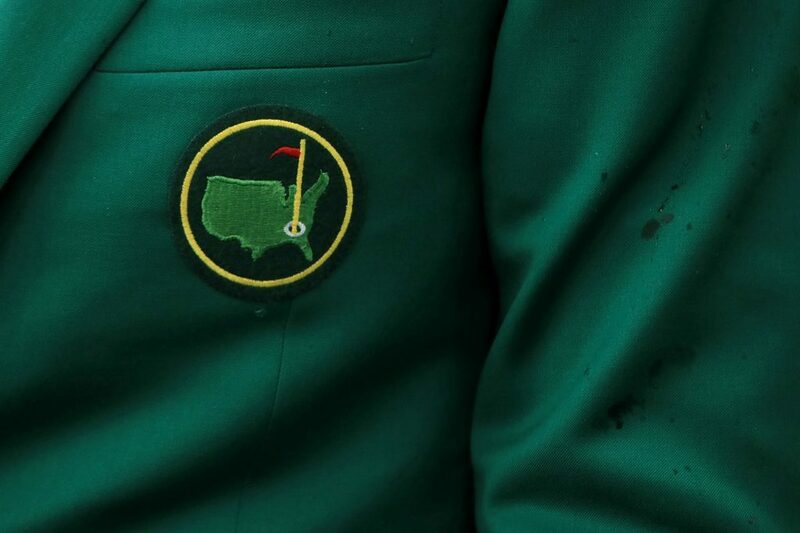 At Augusta, it is all about tradition and I learn a few more each time I go. I have already been there nine times! I know what I will do each day; where I will watch the action from; from where I am going to get my beer and Pimento cheese or Egg Salad sandwich. Instead she asks, “Where’s mine?” Then I pull one out one for her. Tradition rules. Hopefully I will be here next year and every year after that. Amen. 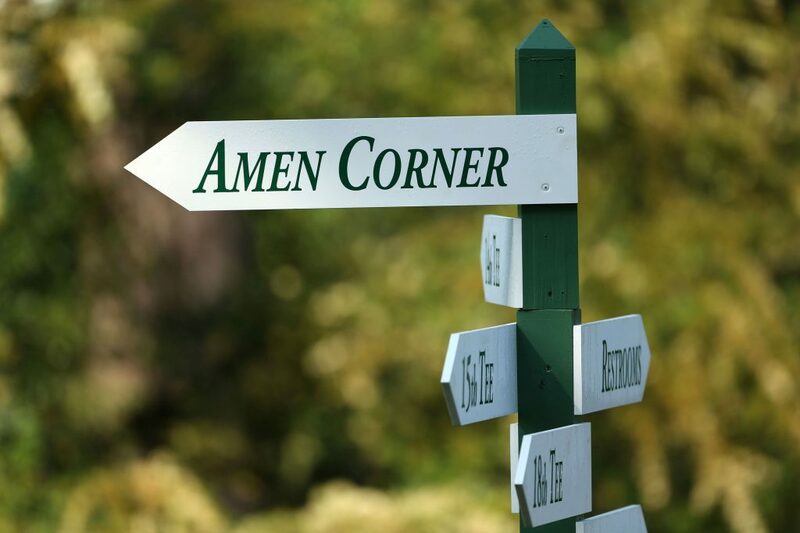 Well, make that ‘Amen Corner’.